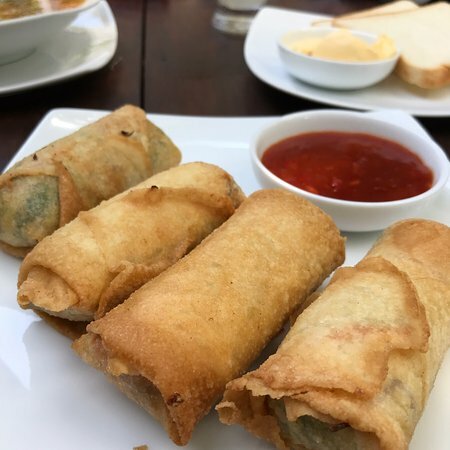 The freshly cooked spring rolls were very good and the cuttlefish curry was a...The kids really loved the grilled chicken and the chicken burger.Seafood salad didn’t have much seafood,...It has a huge menu but the highlights were the curry and the spring rolls. Cosy, quiet place where the experimented chef who know how to cook foreign and local food. 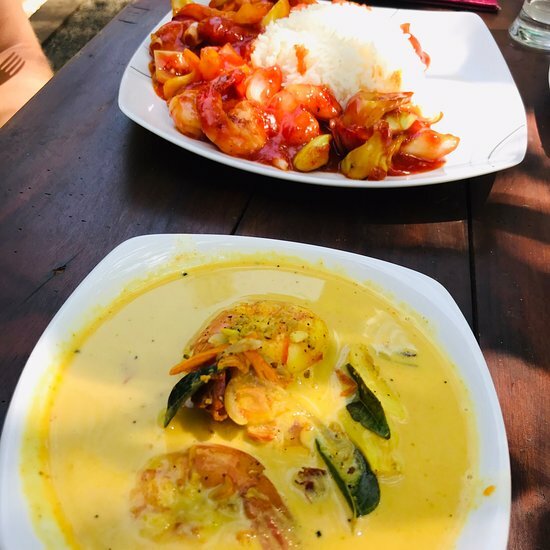 Many choice of dishes and super tasty. The owber have been cooking 15 years i. Luxury hotel before open is humble restaurant. 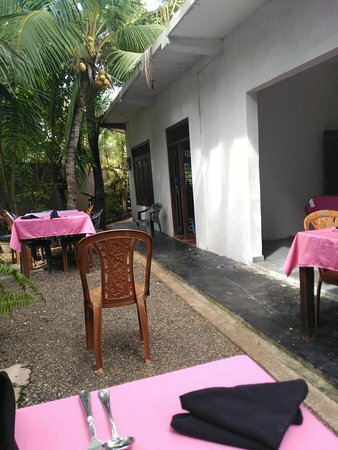 A’la carte restaurant is one of the best restaurants in Ahangama. Food was cheap and very good! Owners were so nice to us. Lovely place with good food. Service is a bit slow, but all the food was freshly made. Very good value for money. Very friendly service. 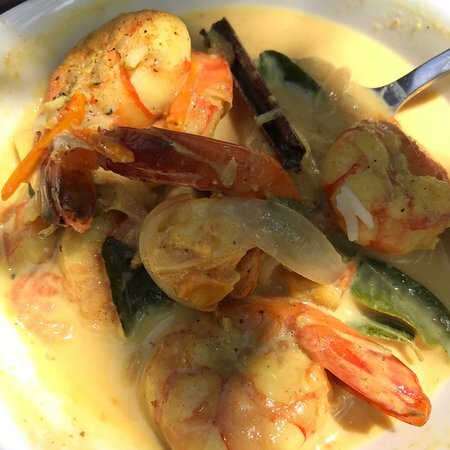 if you are looking for great home cooked food this restaurant is your place . Great owners. It is very nice place to eat with reasonably priced food . Such a great low key restaurant! Get quick answers from A'la carte restaurant staff and past visitors.